Professional service in all areas of the DC Metro. Our locksmiths are experts in residential, commercial, and automotive security. 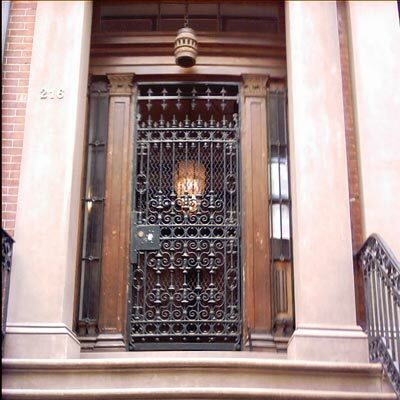 Washington DC Locksmith offers you free estimate for the Exterior Wood and Iron Doors . You can contact us through the web site – by filling the form below and we will contact you as soon as possible. You can also contact us by phone and our customer service representative will be happy to provide you with any help, information, or order placement. Copyright (c) 2019 DC Locksmith.All Rights Reserved.